Don't throw it away - give it away! 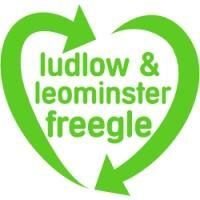 Give and get stuff for free from your neighbours in and around the Ludlow & Leominster area. Offer things you don't need, and ask for things you'd like. 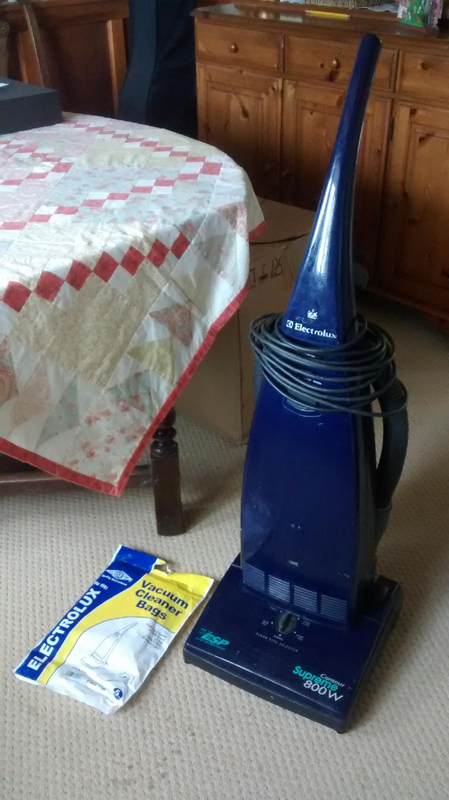 Electrolux Contour Supreme 800W. Old but fully working. Brush, nozzle and extension pipe included. Packet of new bags (this is NOT the new bagless type). I'm hoping to make a screen for outdoor cinema so does anyone have any clean white double bed sheets (preferably flat sheets, not fitted)? I can collect from Ludlow. External or Internal Dvd Writer (burner) for computer with LightScribe ability wanted. 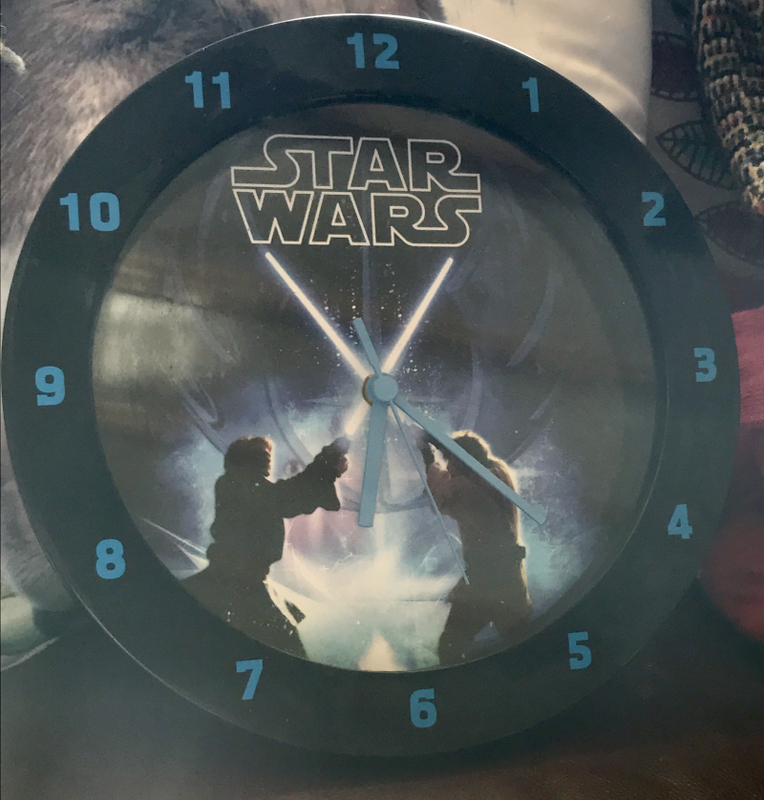 Star Wars clock, good working order it is not just not used any more. Collection from Tenbury Wells area. Six, blue upholstered with armrests. Good condition but no-one seems to want them on the three occasions they've been offered, so they're off to the household waste site at the w.e. unless taken this week. Insufficient storage space here. 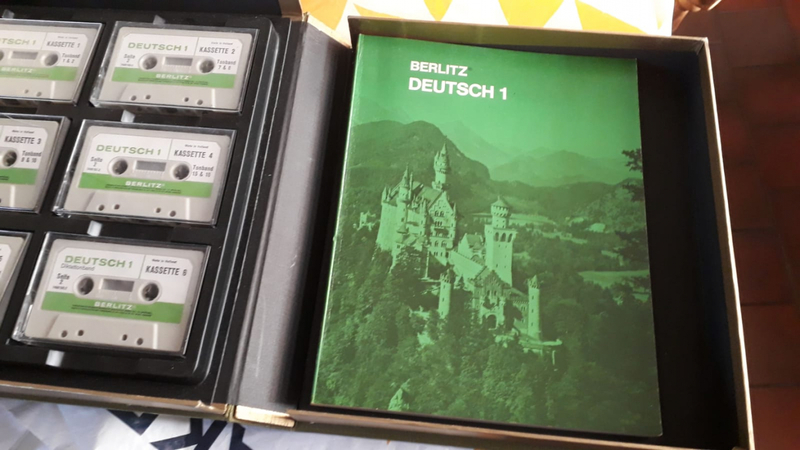 Section 1 and section 2 of a Berlitz German course dated 1970/71. 12 cassette tapes and two works books. Panasonic KX-TG8563EB Trio Cordless DECT Telephone set with colour screen and Answer Machine, black, as new. Is there anyone interested in a freshly dug out tree stump. Could be an interesting garden feature,maybe for a .stumpery. Ready for collection, trailer needed. Otherwise does anyone want it for wood? I have a Sky wireless connector if anybody wants it. It connects older Sky+HD boxes that have no in-built wi-fi capability to the internet so that you can access On Demand services. 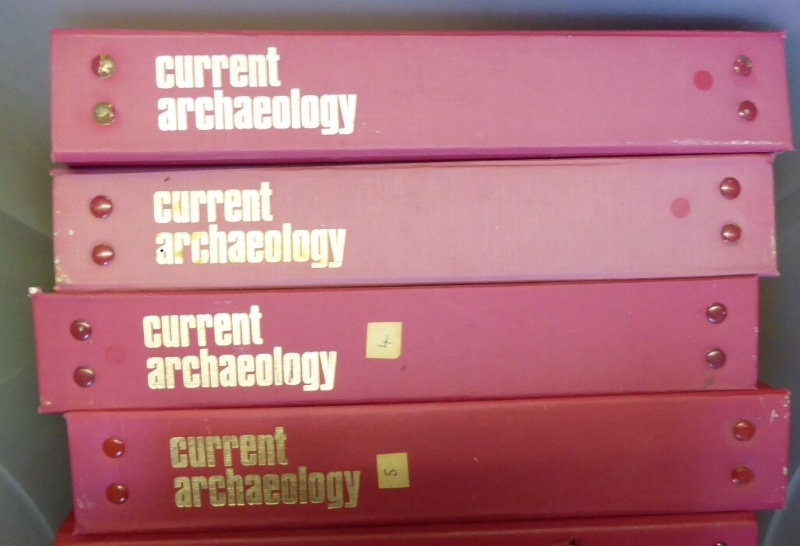 Bound volumes 2-4 Interesting journal for anyone studying geography, history or archaeology. These bound volumes available and also 50+ more recent monthly journals. Great for general reading. School or university projects or cutting up for display purposes. 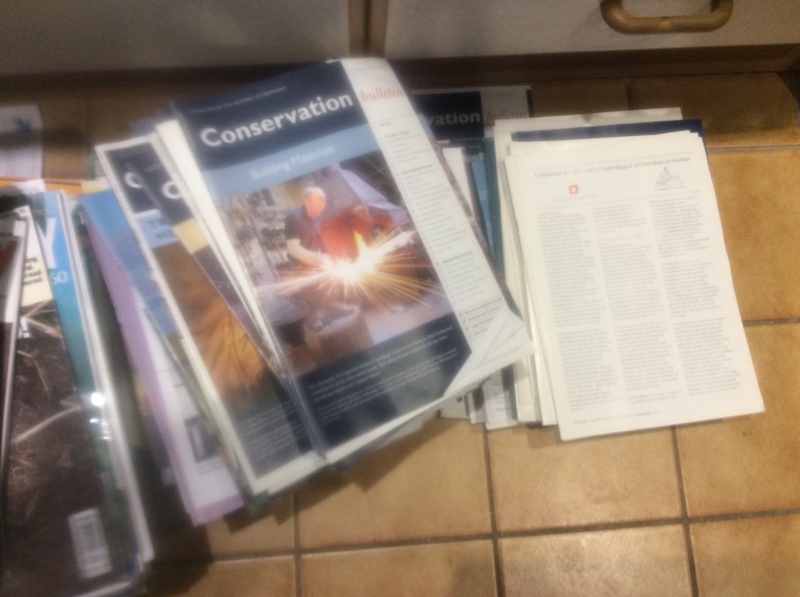 50 plus of each of back issues of Current Archaeology, British Archaeology and Conservation papers. Excellent for history, geography or archaeology students, school projects or a good general read.